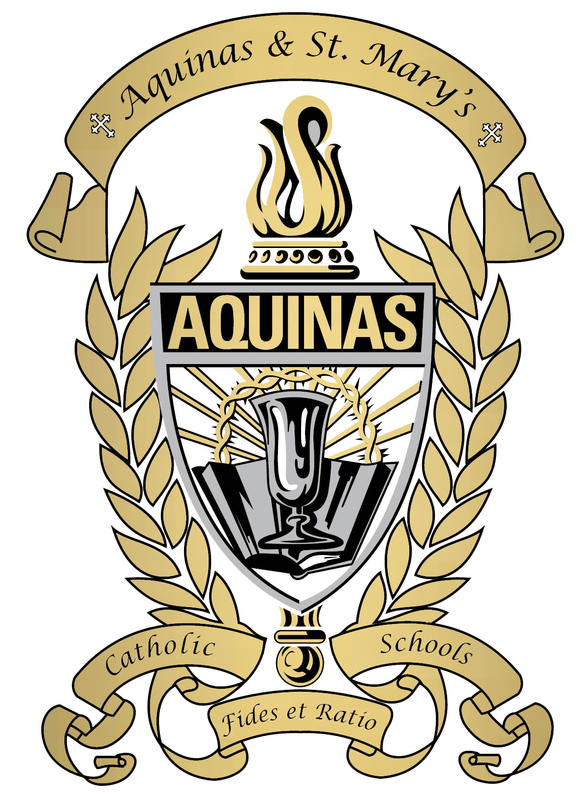 Aquinas & St. Mary’s Catholic Schools provide the Free and Reduced Lunch Program to those in need. Families may qualify based on income guidelines set-up by the US Dept. of Agriculture and the Nebraska Dept. of Education’s Nutrition Services. Applications must be filed yearly. Download the Free and Reduced Meals Packet. Please turn in completed application to St. Mary’s Office.